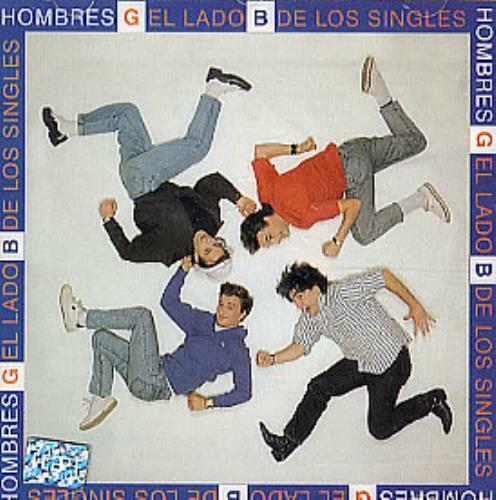 HOMBRES G El Lado B De Los Singles (1997 Colombian-only official 12-track B-sides compilation CD, picture sleeve). 8. Que Te He Hecho Yo?